Long. Kalach na Donu. Раздел: Other. Orienteer.ru. 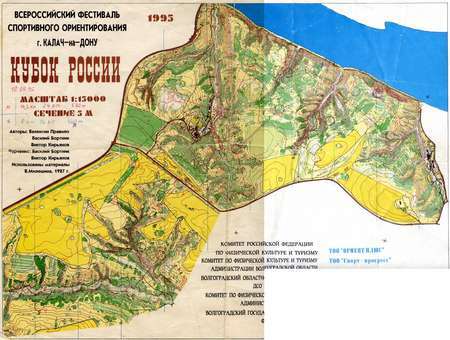 Comment: Old map for russian selection to EOC this year. Doma map archive. Middle. Lot, Stockholm, Vasby ..
Doma map archive. Montagne de Bange, France. Р�..
Doma map archive. Relay. Lot, Stockholm, Taby OK..
Doma map archive. Middle. Le Revard, France. Р�..
Doma map archive. Long. Annecy, Le Grand Roc 1, ..
Doma map archive. Long. Tentsmuir, ESOC, UK. Р�..
Doma map archive. Urban. St Andrews, ESOC, UK. �..
Doma map archive. Long. Devilla, Interlopers, UK..
Doma map archive. Sprint. Perth, SOA, UK. Раз..